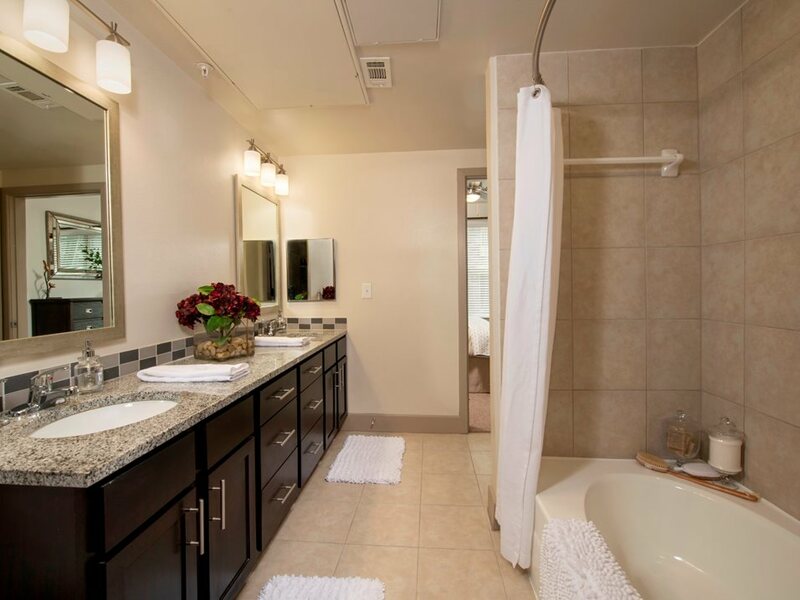 Plantation Park Apartments in Lake Jackson has taken care all of your wishes in a luxury apartment home. 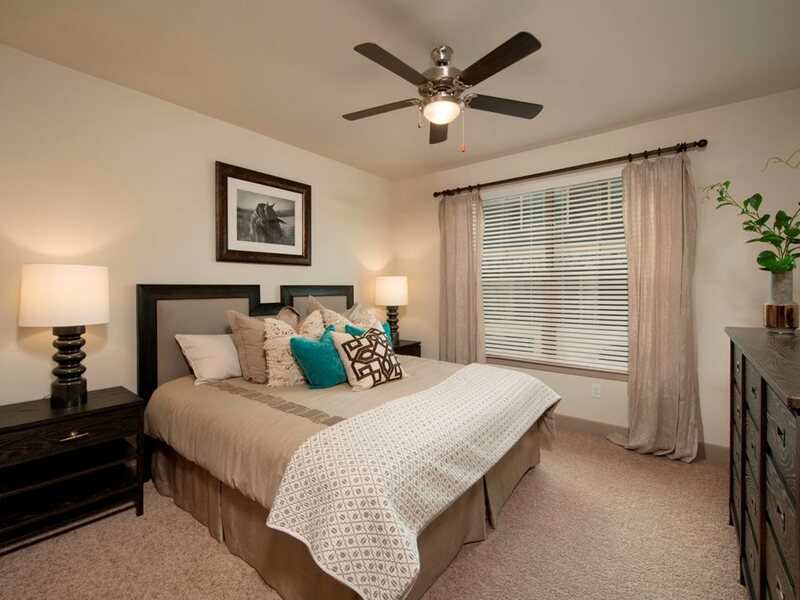 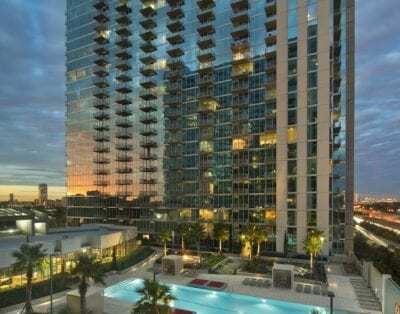 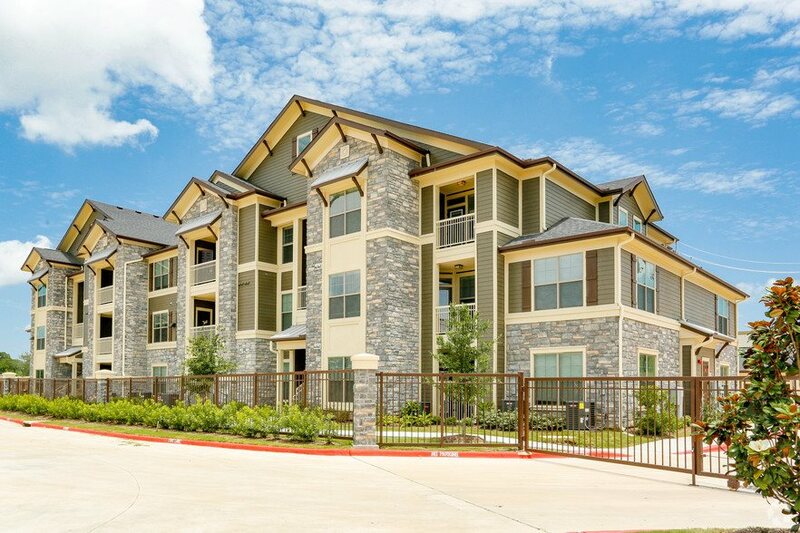 They feature 12 marvelous floor plans with one, two and three bedroom apartment home options. 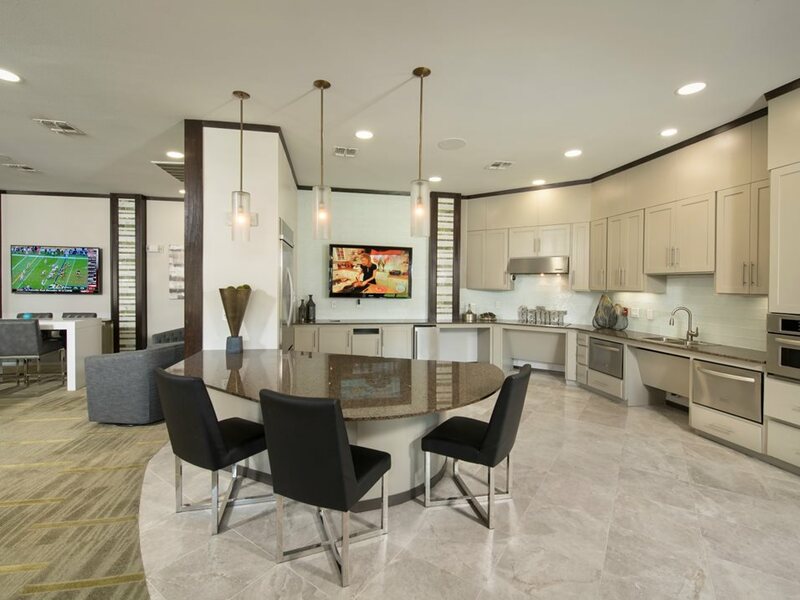 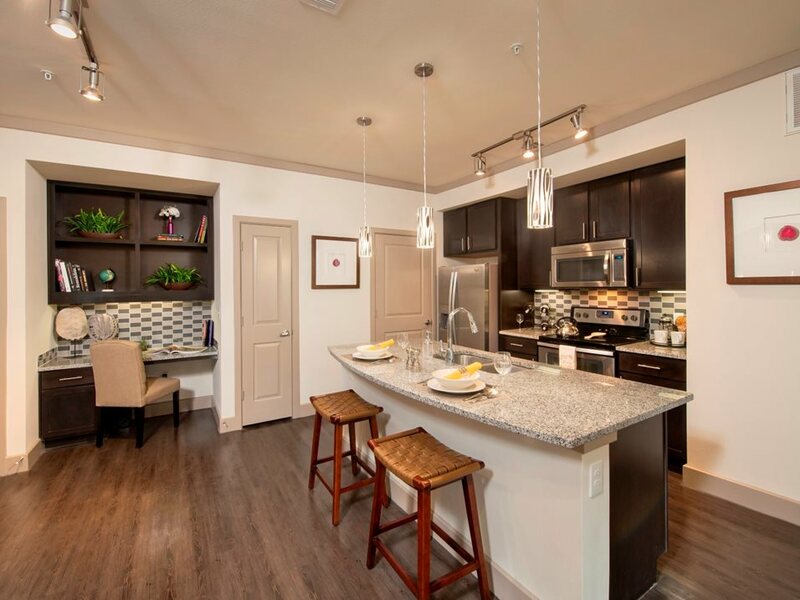 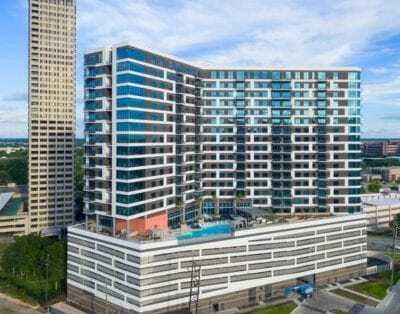 Ensuring that there’s something for everyone, all of the floor plans offer wonderful amenities such as a stainless steel appliance package, full size washer and dryer with spacious bedrooms. 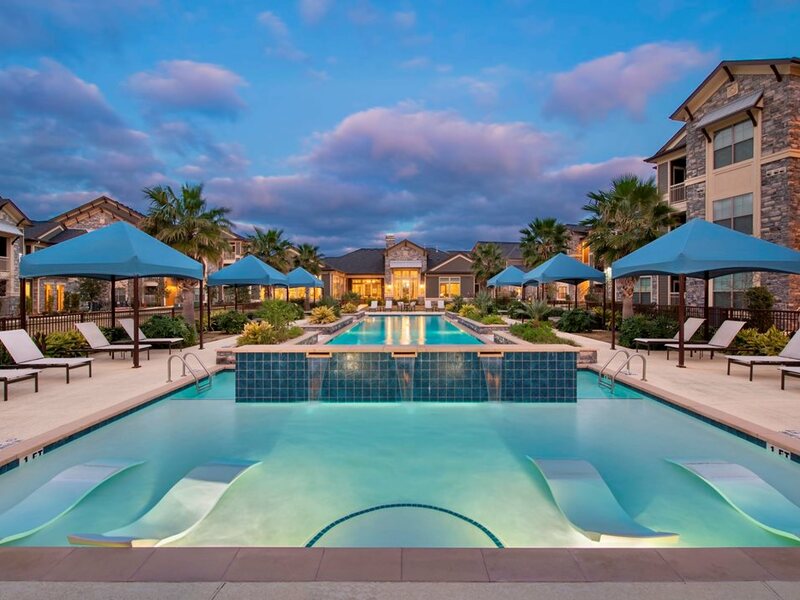 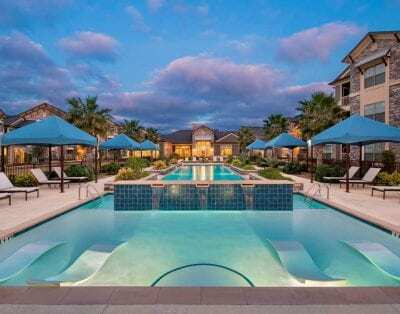 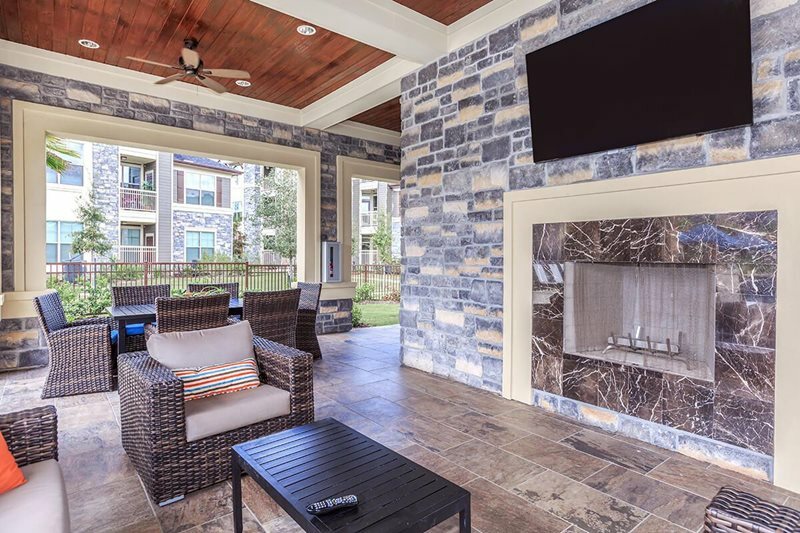 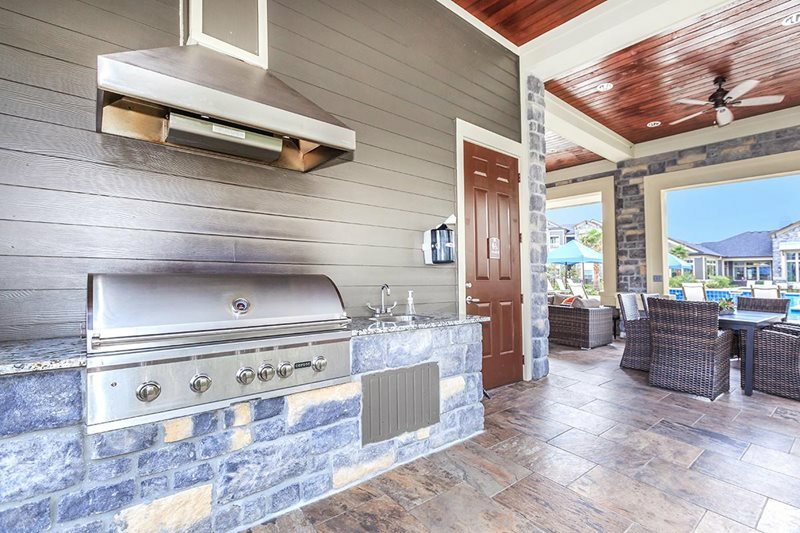 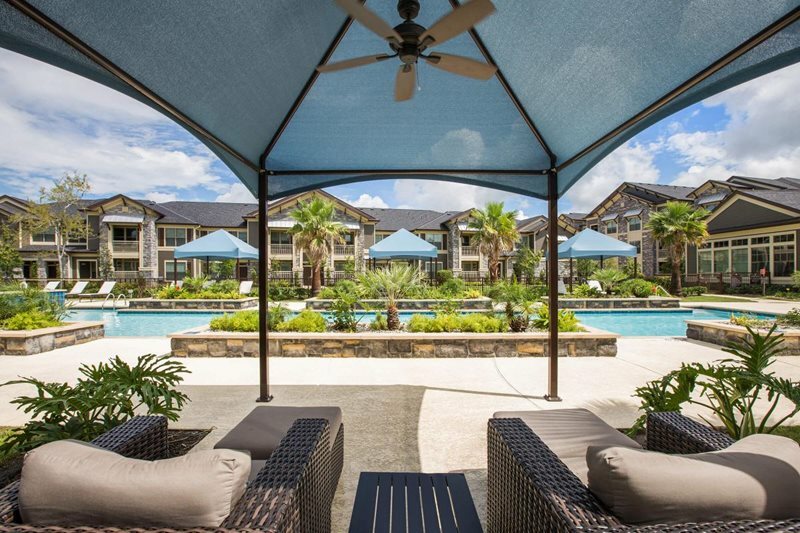 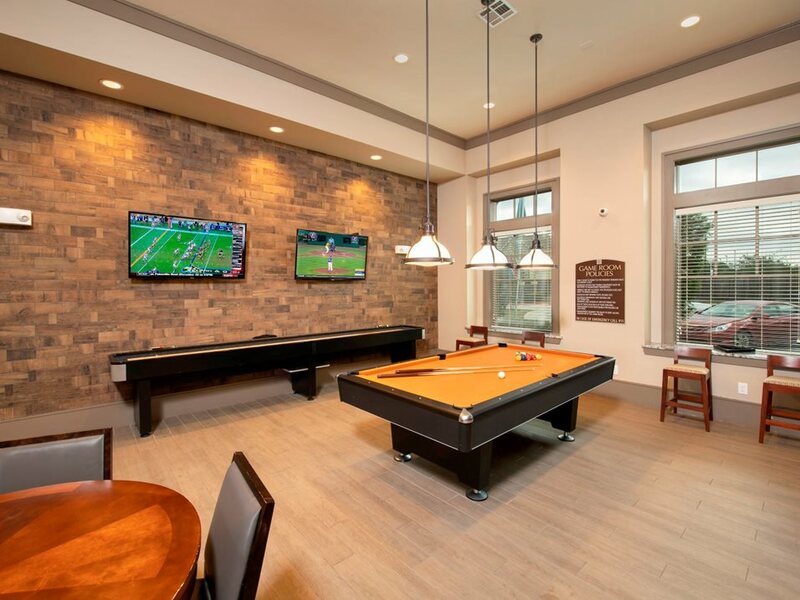 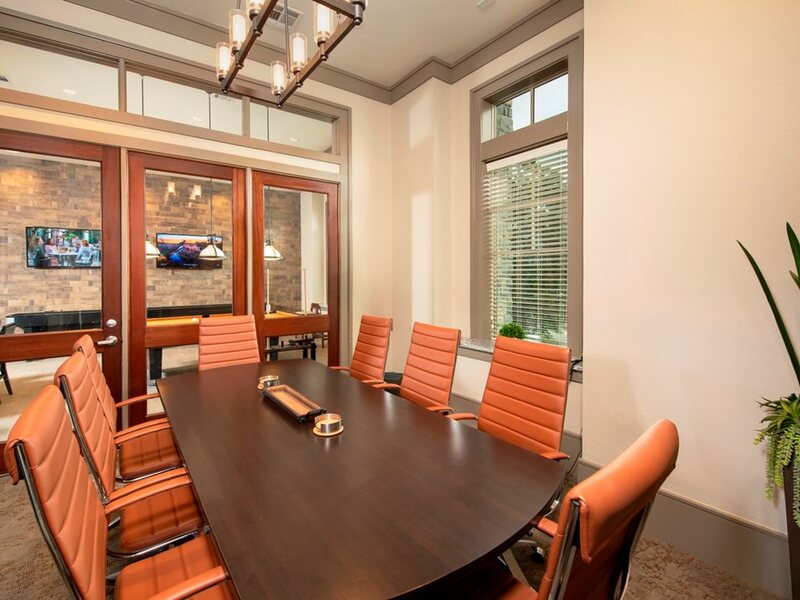 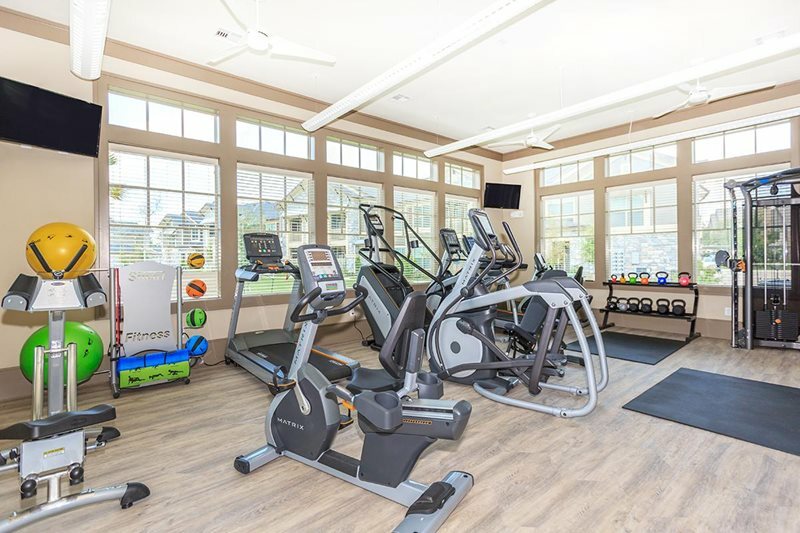 Enjoy luxurious amenities such as a resort-style pool with cabanas, grilling lounge with fireplace and flat screen TV’s, and a State- of- the-Art Athletic Center. 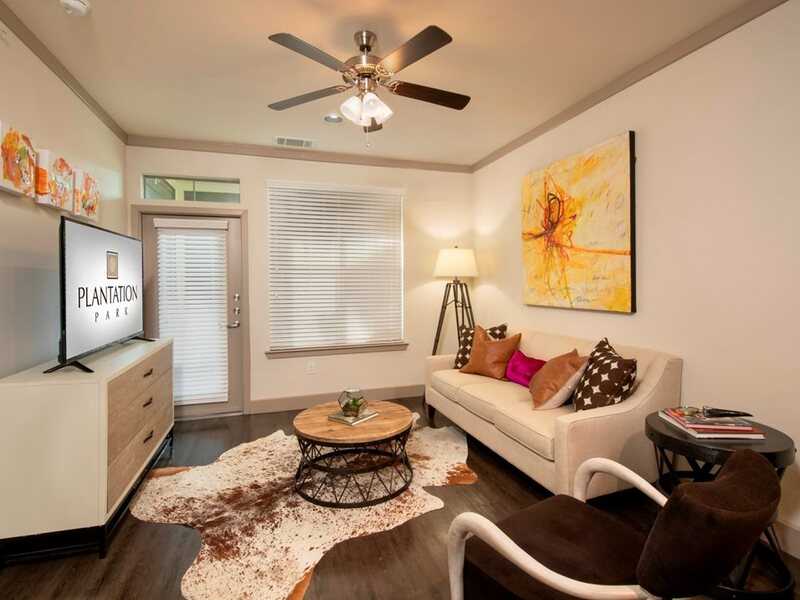 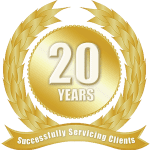 They were built with your lifestyle in mind and they are the friendliest in town when it comes to our furry friends with no size or breed restrictions.